If you are planning to visit the Department of Chemistry or Forensic Science Program please contact Tammy McIntosh in advance at (859) 622-1456 to have a temporary parking pass prepared. 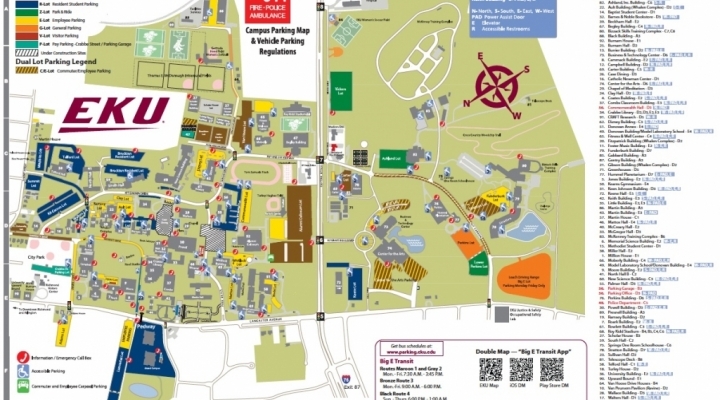 Parking in the Dizney Lot of the student commuter lot is near by (click for map). A printer friendly version of the directions and map is available (just click).